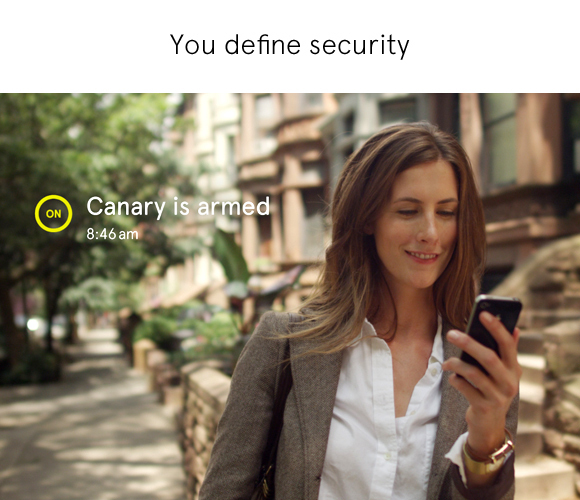 Using bank-level security, Canary aims to be the affordable and the right home security tool for iPhone and iPad owners. The single canister-like devices pack multiple sensors, deliver 720p streaming video, real-time alarms, and much more. Inspired by Apple’s simplistic design, and the demand for a simple-to-use tools, Canary is a device containing an HD video camera, microphone, and multiple sensors that keep an eye on your home while you are away. 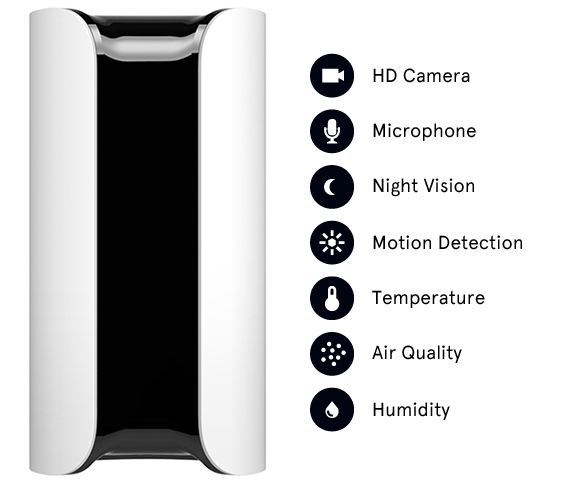 You home’s security is assured by this single device that measures even the temperature, air quality, and humidity in your home. Like the Nest thermostat, Canary, the $199 device learns the daily routine of your home and in time will adjust the notifications accordingly. This is pretty useful if you own a pet and will eliminate false alarms. Canary can be controlled fully with the free iOS app, which can be used to check your home through your iDevice. In case of an emergency situation, the Canary application sends a push notification and guides the owner’s next steps. The communication between the Canary, the Canary Cloud, and iDevice is encrypted over SSL. Video and audio are stored and encrypted using AES-256 bit encryption, and the user can decide if you want to store the data over time. Canary is an Indiegogo project, with the first devices estimated to be shipped in May 2014. Early backers can secure one for $149 and get a T-shirt as well, but you need to count the $30 shipping cost to Canada as well.